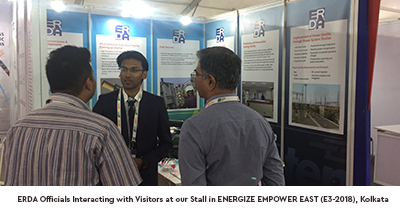 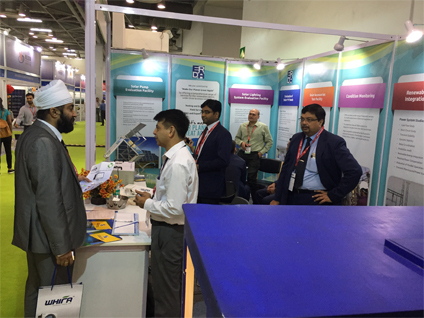 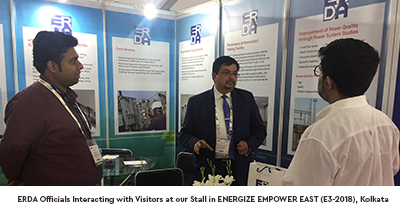 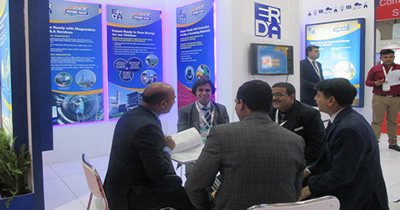 Electrical Research and Development Association (ERDA), a not-for-profit professional Organisation, registered under societies act and Public Trust formed under the Charity Commissioner of Maharashtra, was promoted by the Electrical industries and some Utilities with support from Government of India through CSIR and grant given by the Government of Gujarat. 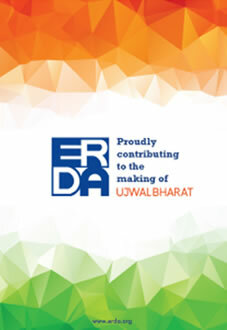 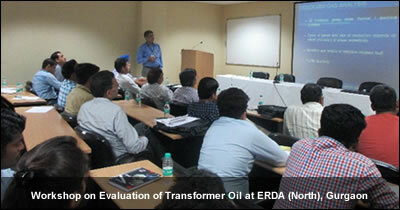 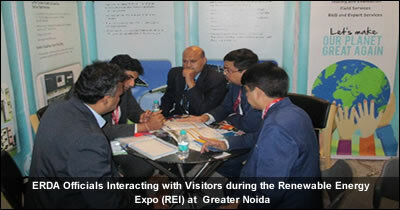 ERDA was established at Vadodara on the land provided by Gujarat government free of cost. 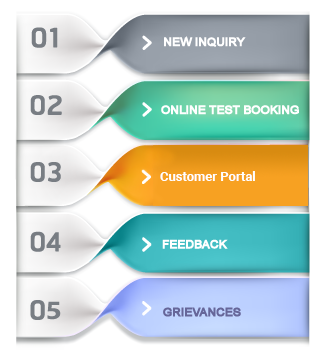 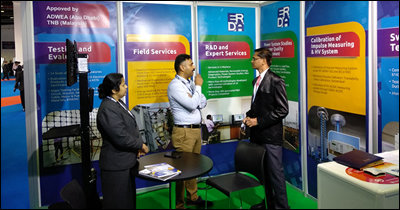 ERDA’s services are provided under three business verticals namely “Testing & Evaluation”, “Field Services”, and “R&D and Expert Services”. 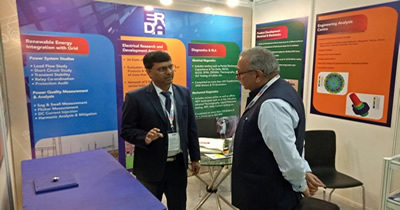 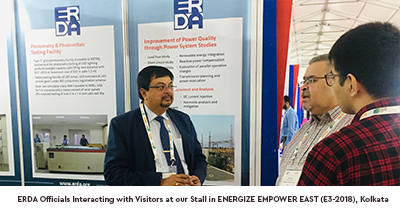 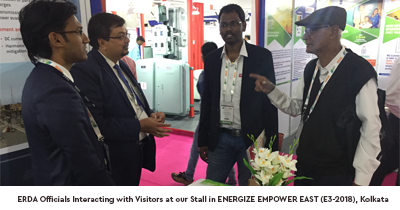 ERDA operates from its state-of-the-art 25 acre head office located at Makarpura, Vadodara and three site laboratories – ERDA (North) at Gurgaon, ERDA (West) at Rabale & ERDA (South) at Rajahmundry to serve customers spread across various geographical locations in India.